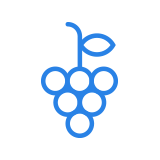 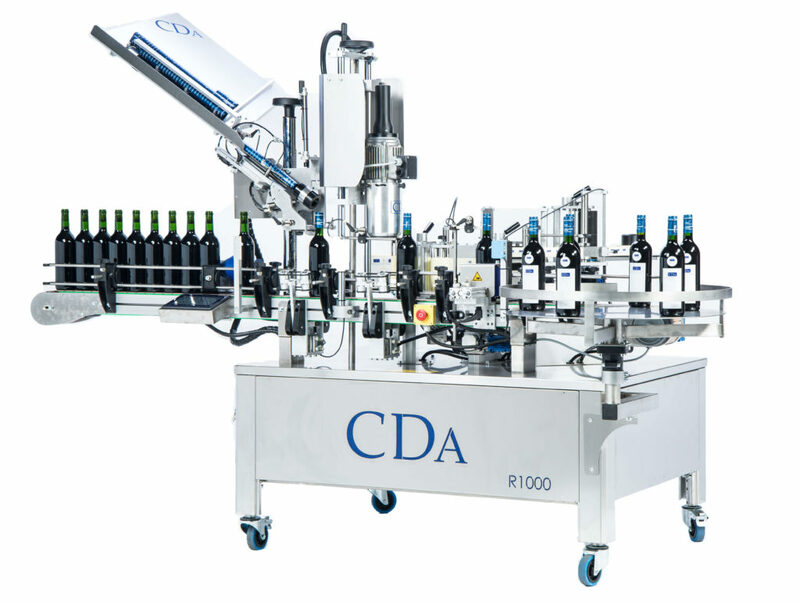 CDA’s R1000 / R1500 range includes automatic linear labelling machines specially designed for the wine industry. 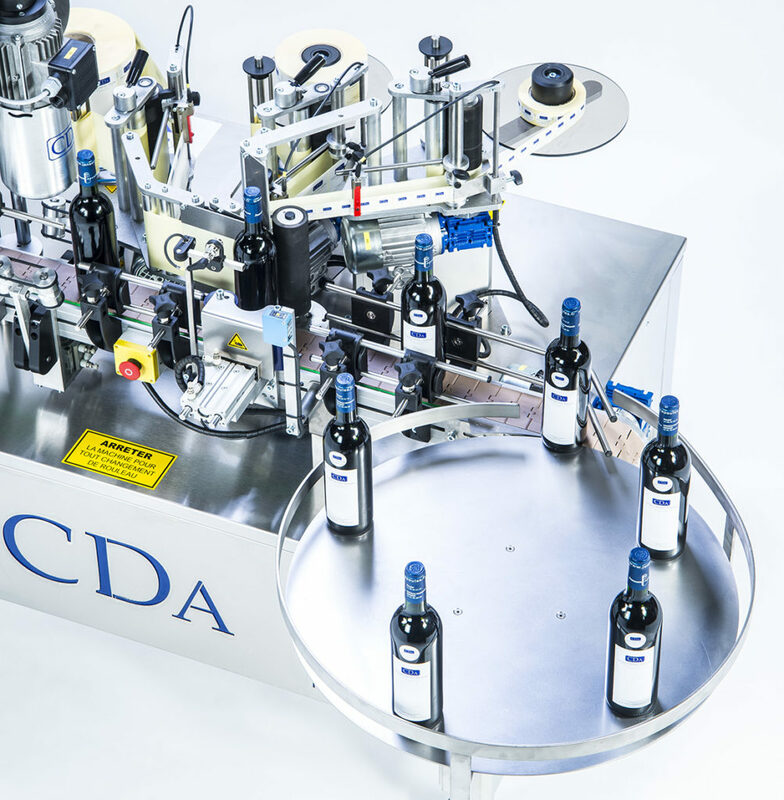 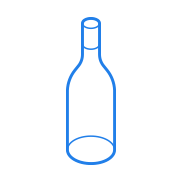 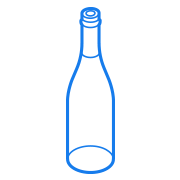 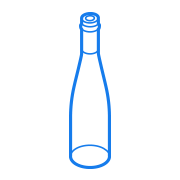 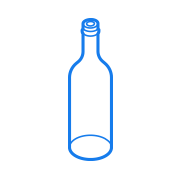 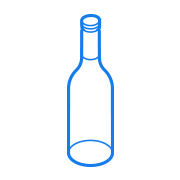 They can place up to four labels (label, back label, medal, neck label) on a wine bottle and allow the crimping of metal or PVC capsules. 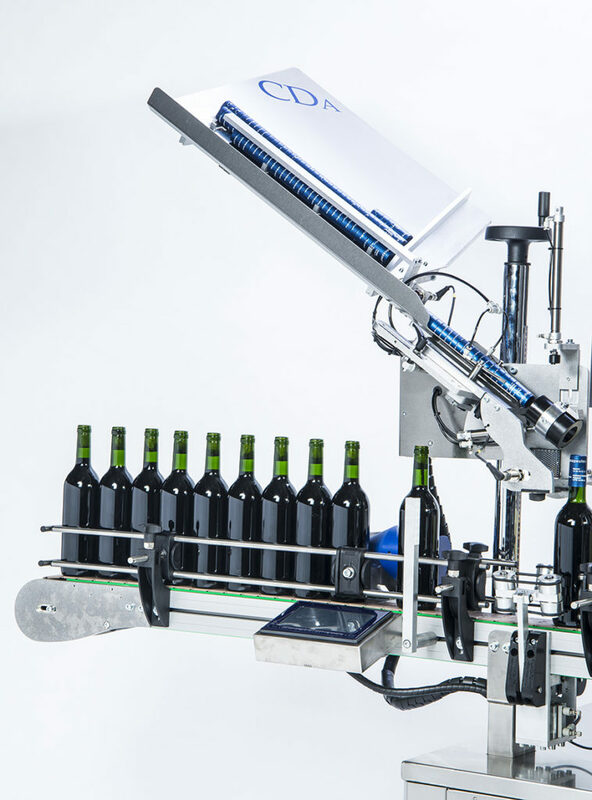 With high labelling accuracy for wine bottles of all sizes, the R1000 / R 1500 range of labelling machines can label up to 1500 bottles/hour. 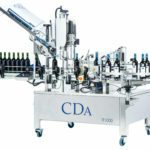 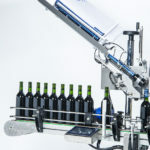 The machines in the R1000 / R1500 range impress with their ease of use and quick adaptation to different bottle formats without additional equipment (25 cl, 37.5 cl half bottle, 75 cl bottle, magnum, etc.). 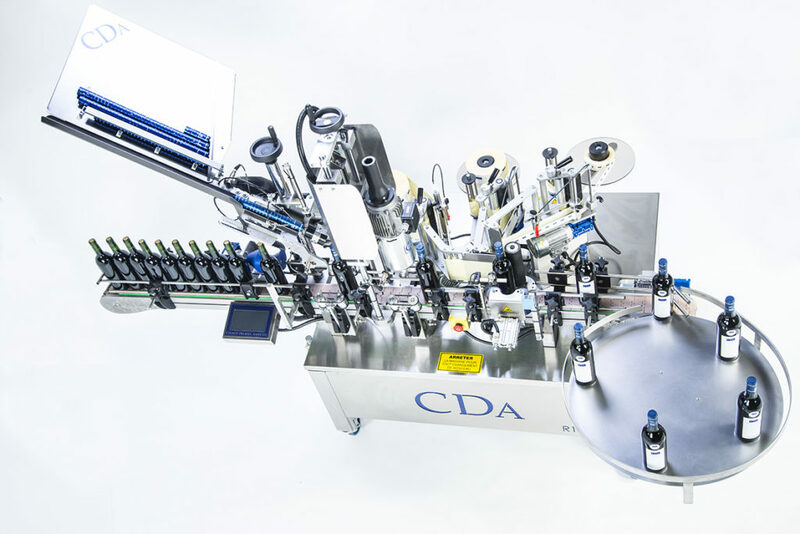 A linear automatic labeller from the CDA R1000 / R1500 range can easily be integrated into a complete bottling line. 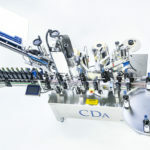 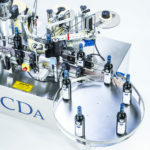 If you are looking for a higher speed labelling machine, CDA offers you the Léa (speed up to 2000 bottles/hour) or the Lystop S (speed up to 2500 bottles/hour).